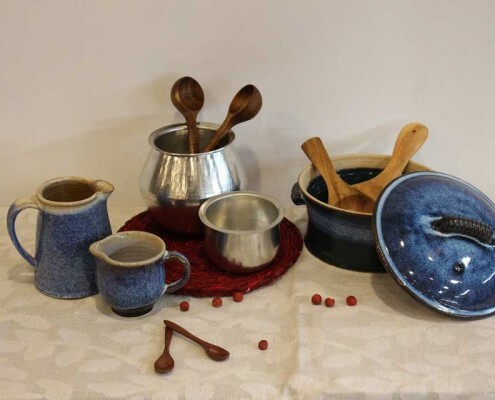 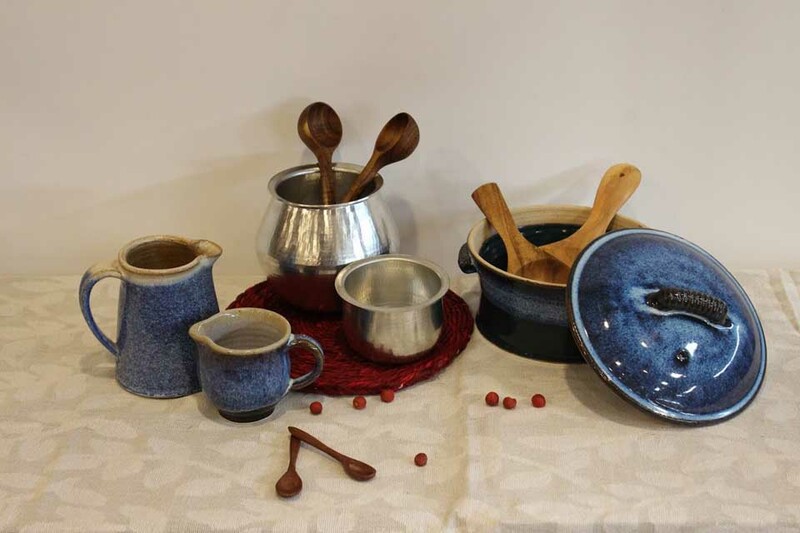 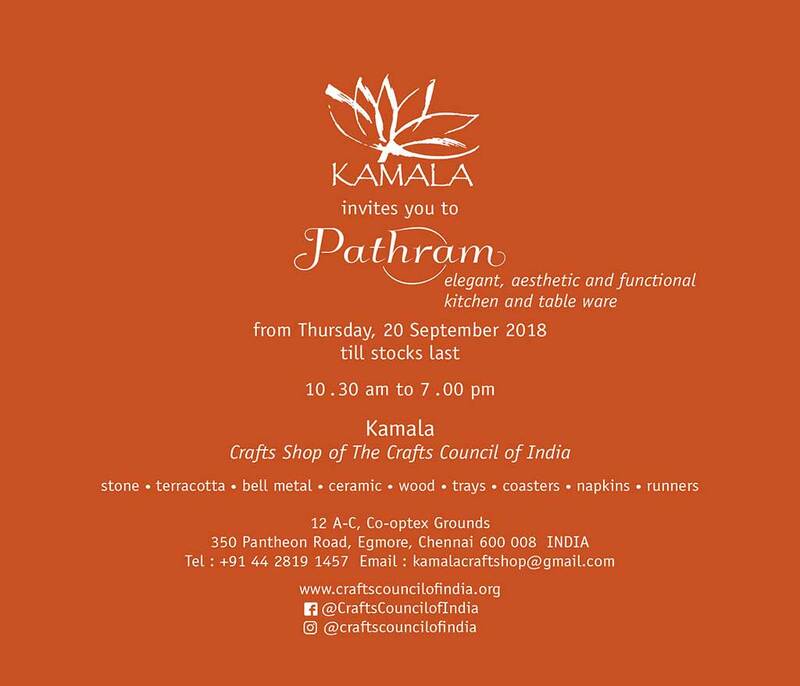 The Crafts Council of India presents ‘Patram’ (2nd Edition), an exhibition of aesthetic, elegant, from-the-kitchen-to-the-table patram servers in a dazzling array of ‘kansa’, bell metal, brass, copper, terracotta, ceramics and more. 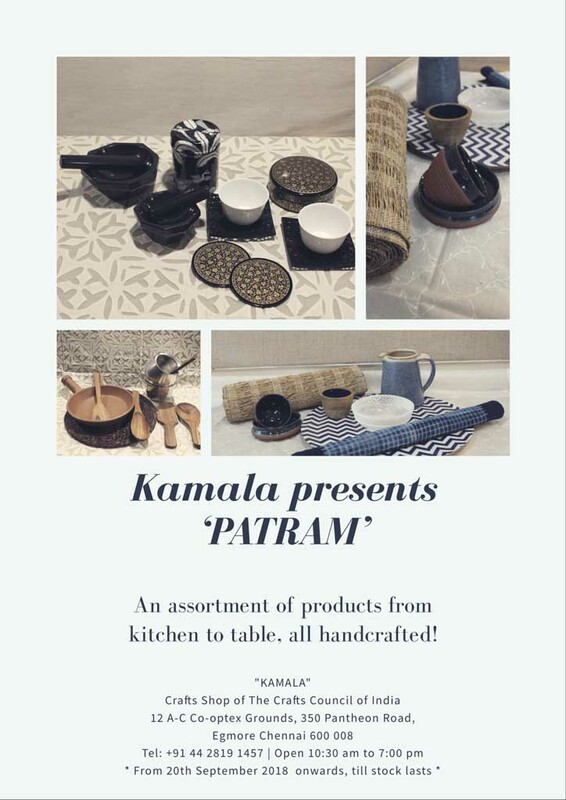 In its essence and technique it takes the traditional patram forward yet brings it to the table in new and altered shapes and concepts. 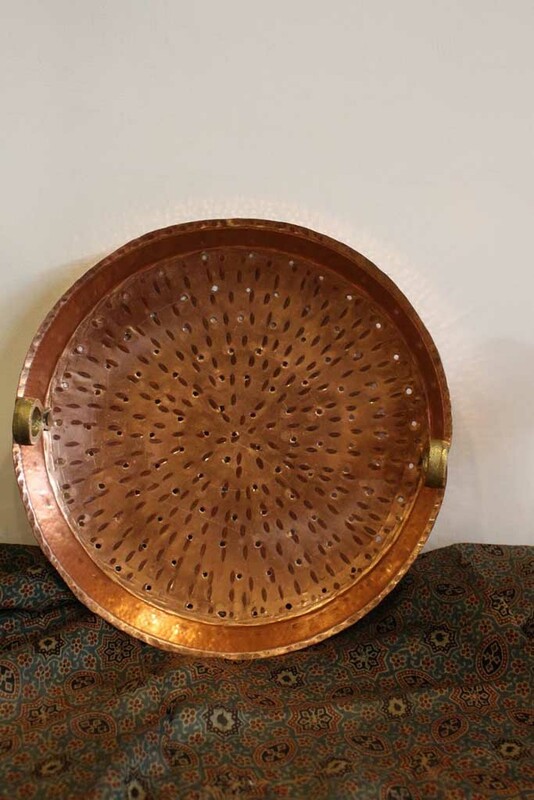 Patram, roughly translated as a cooking vessel is not merely a cooking pot to cook delicious food in, though that is its main function. 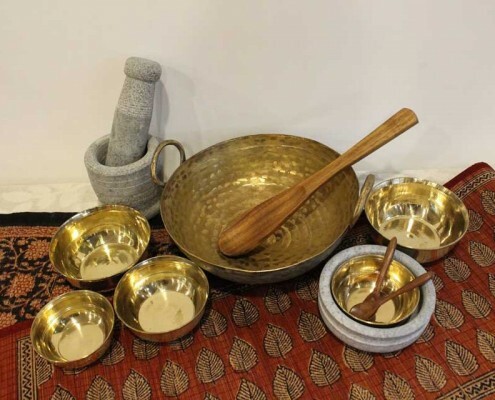 A patram is as integral a part of the country’s diverse food culture as the vegetable ingredients, spices and processes that go into cooking the vast cornucopia of culinary dishes which are called Indian. 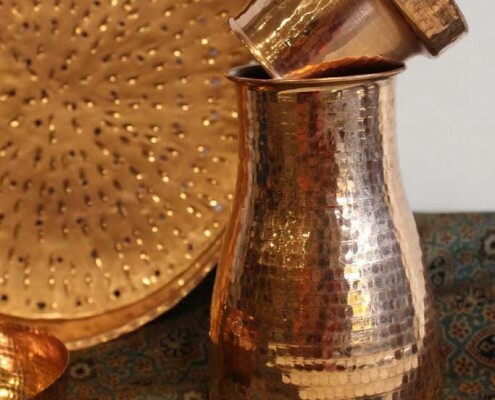 Traditionally patram’s were crafted in different metals to facilitate and maximise efficiency in cooking different type of dishes and add value to them both in health giving properties and their yummy taste! 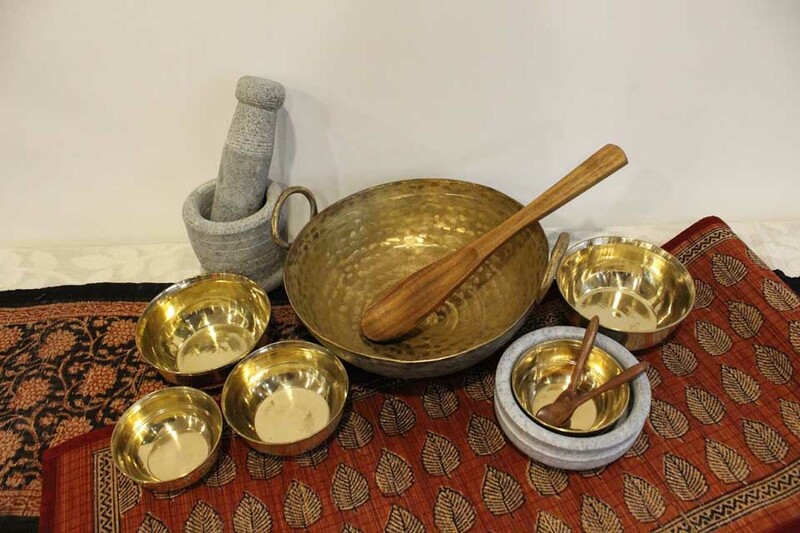 Thus an iron ‘karahi’ adds traces of health-giving iron to the dish being cooked in it, ‘rasa’ bubbling in an ‘eeyam’ patram is ambrosia fit for the gods, and who can resist grandmother’s sambhar slowly cooking in a kalchatti for hours filling the entire kitchen with its awesome flavours? 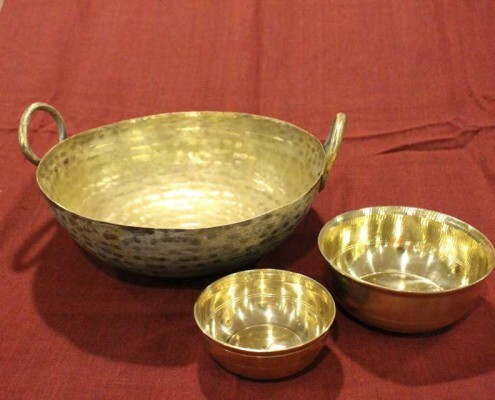 Then there is kerala ‘aviyal’ cooked in beautiful bell metal urlis, ‘mishti doi’ set in terracotta cups and ‘daal cooked in earthen pots in tribal Gujrat and elsewhere…. 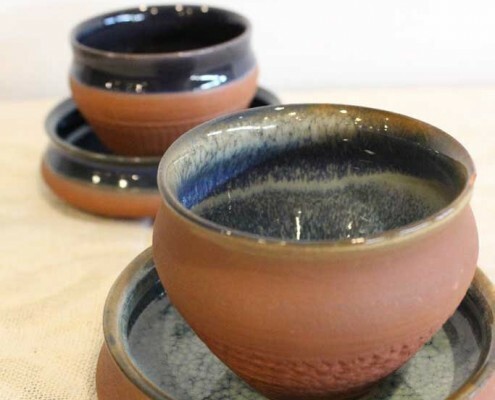 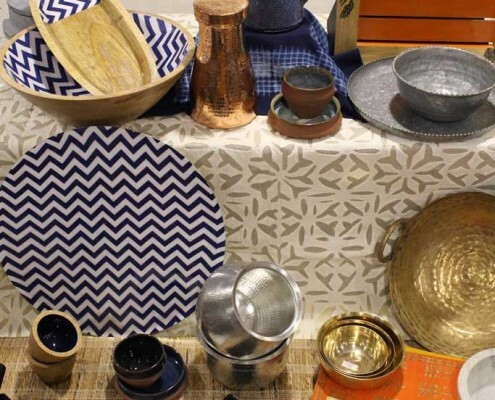 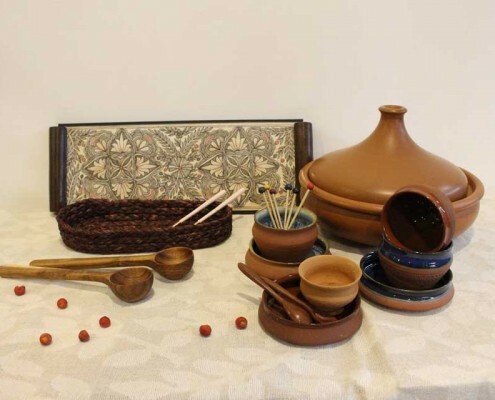 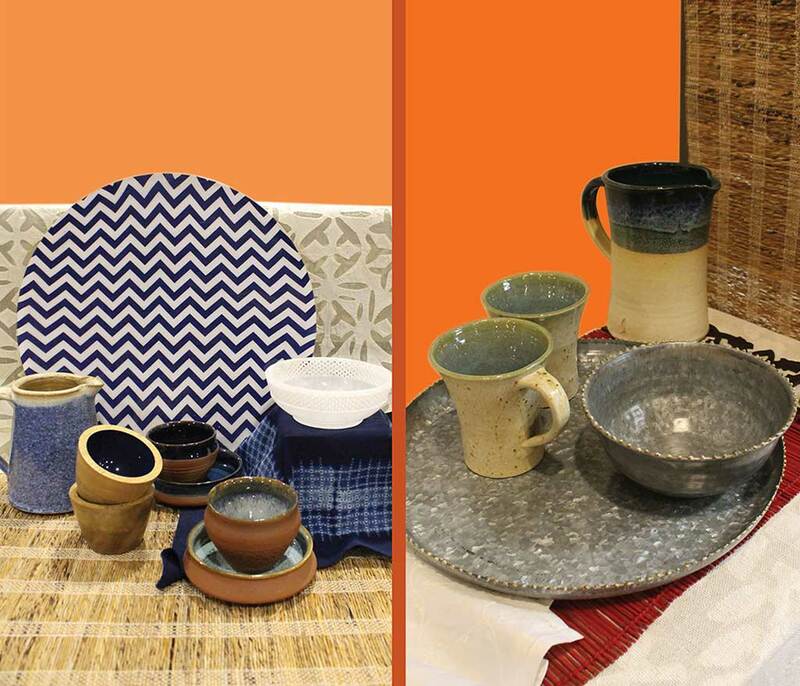 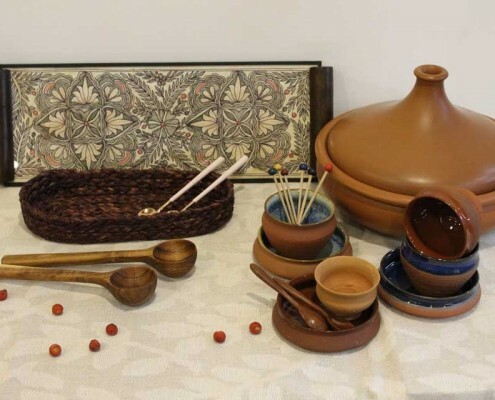 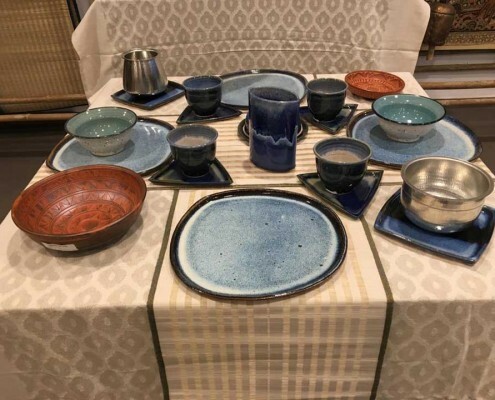 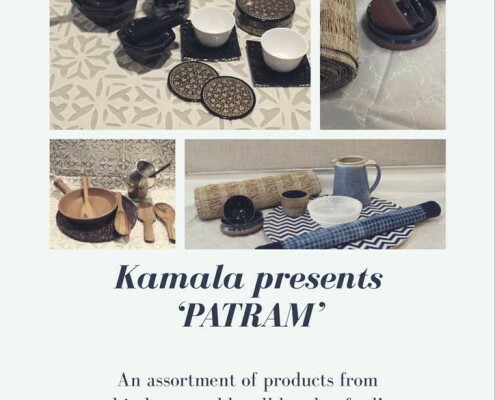 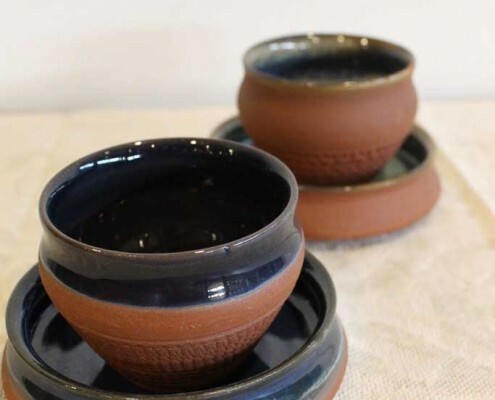 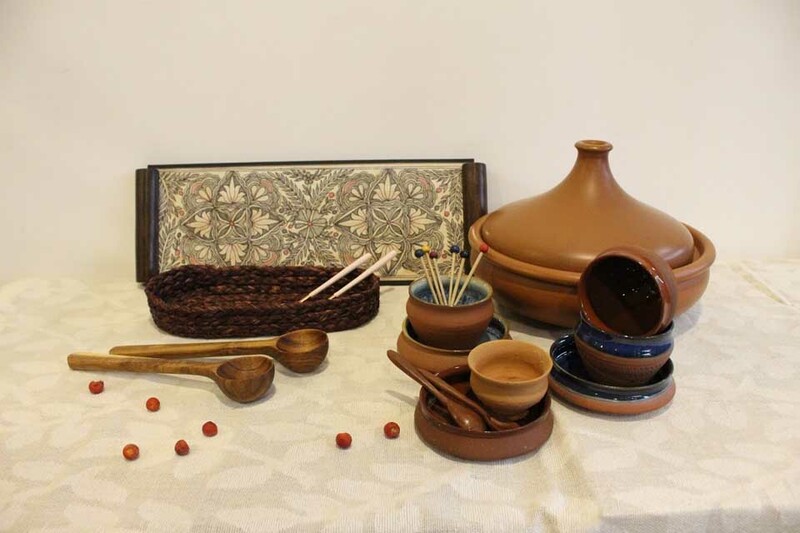 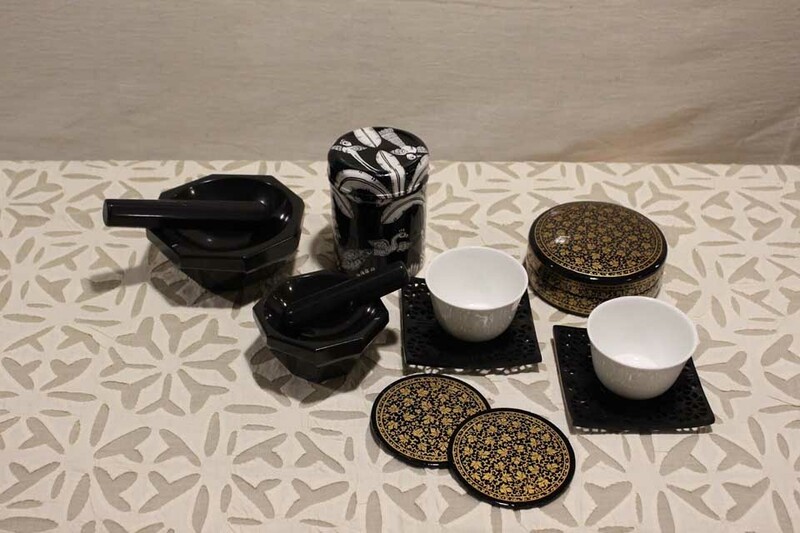 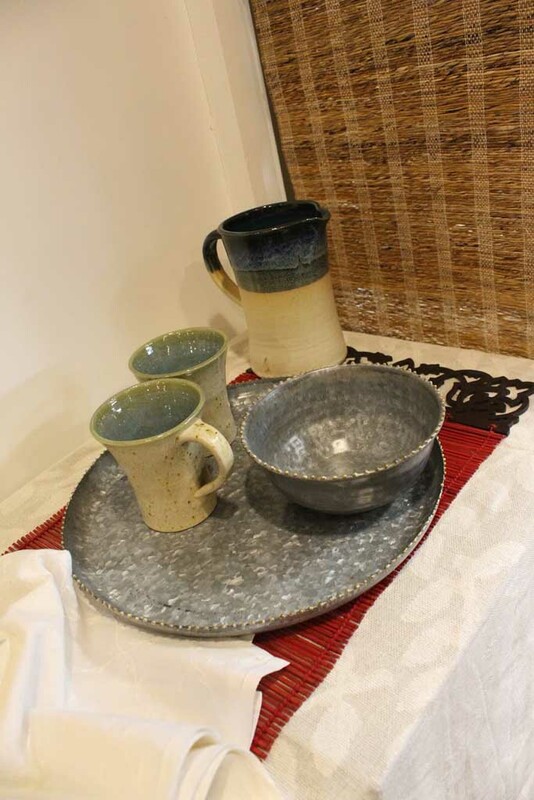 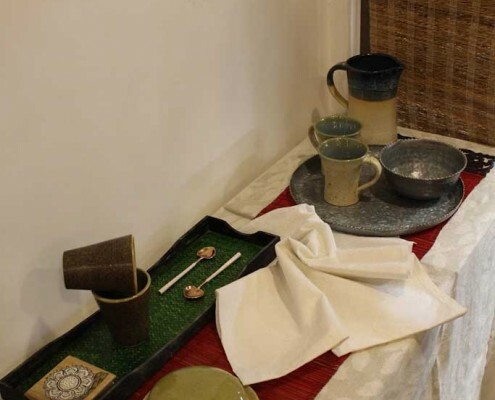 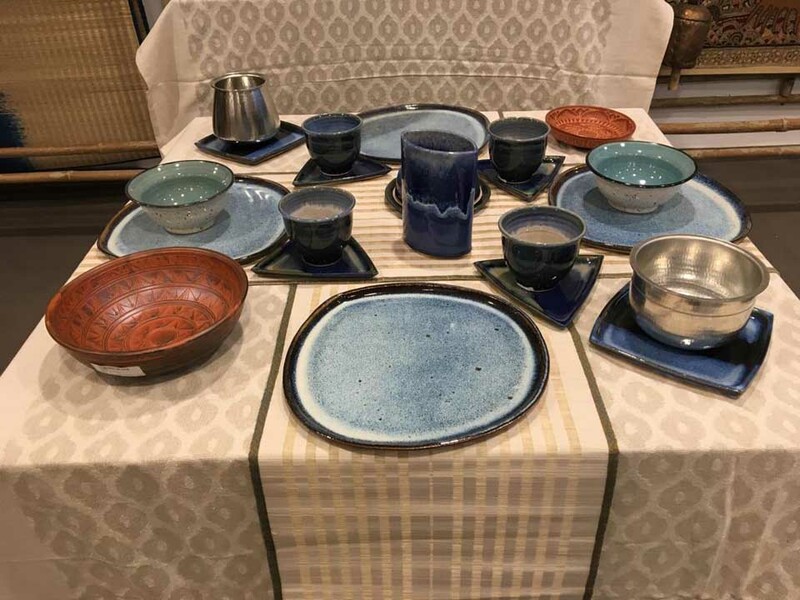 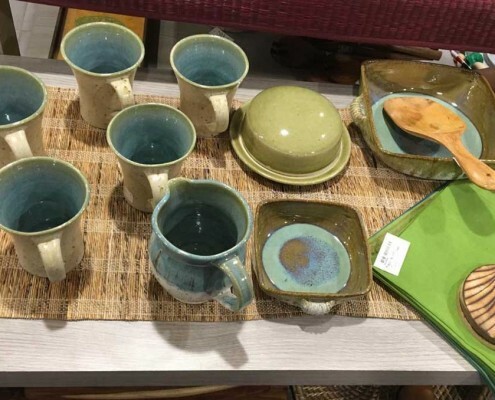 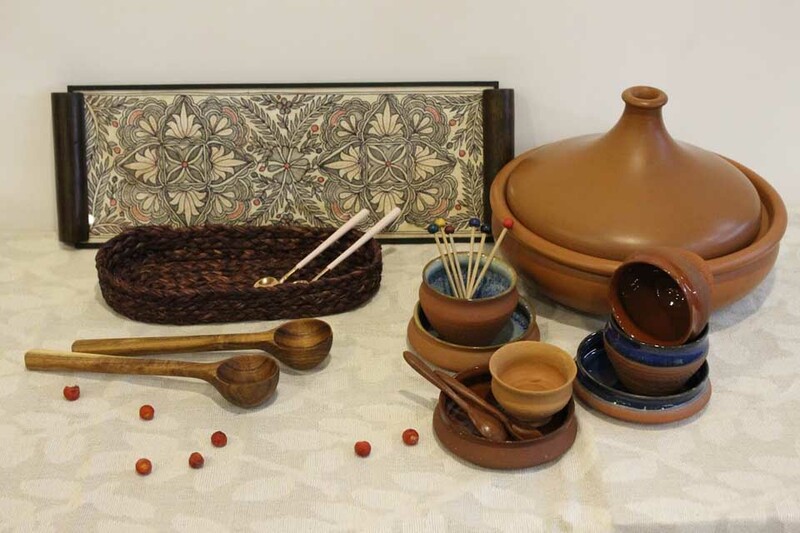 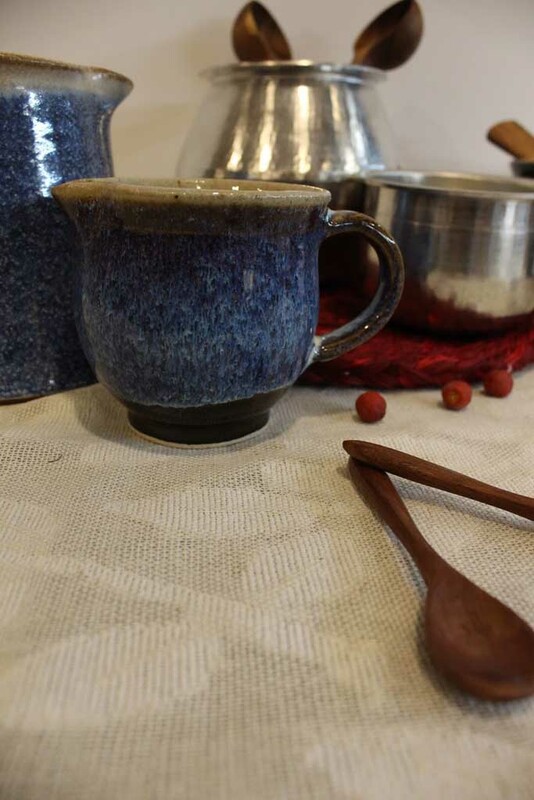 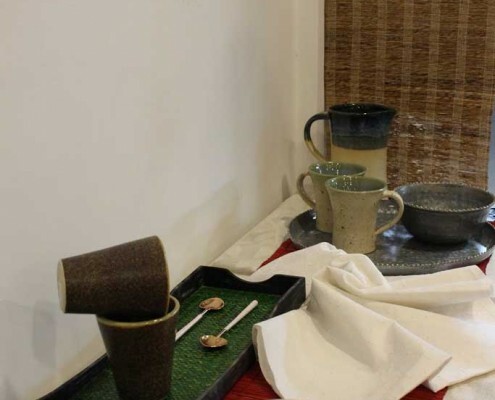 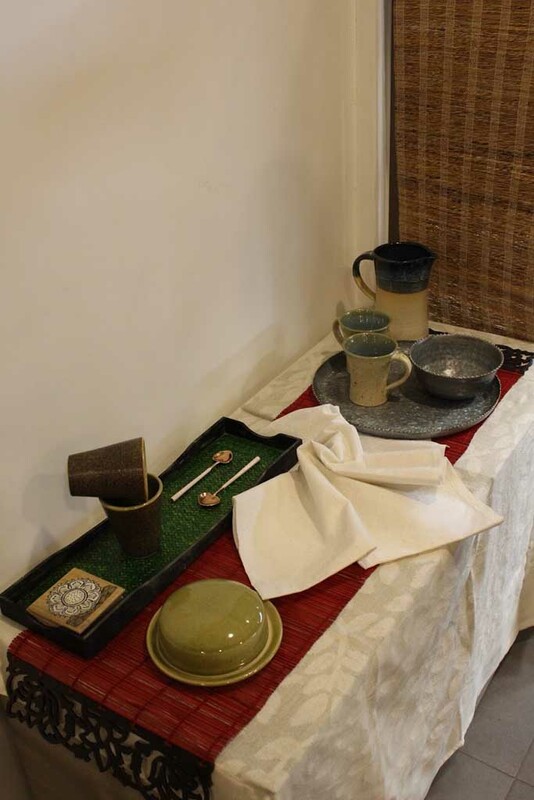 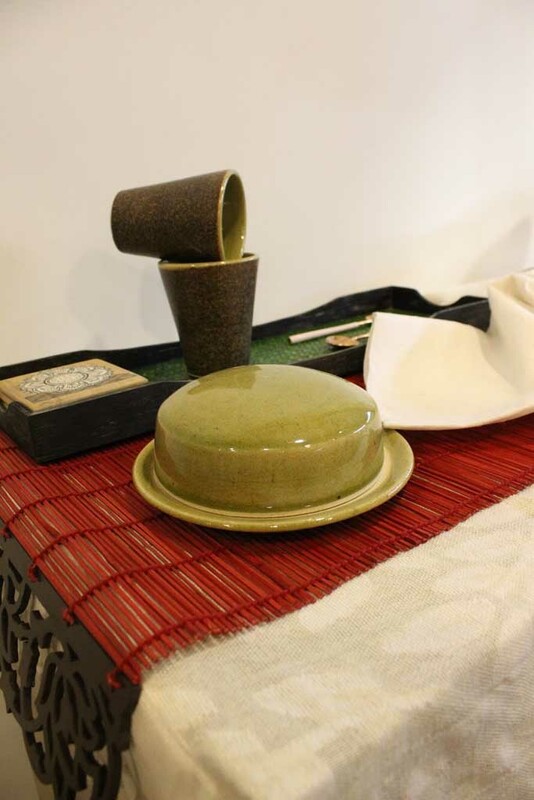 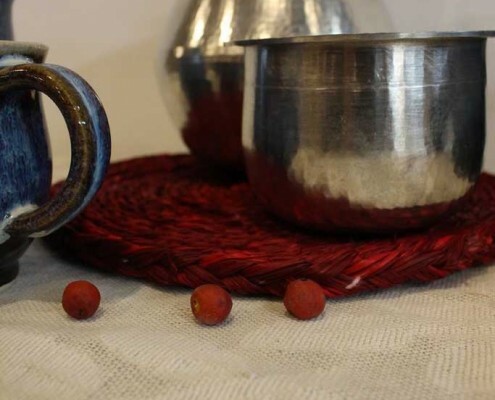 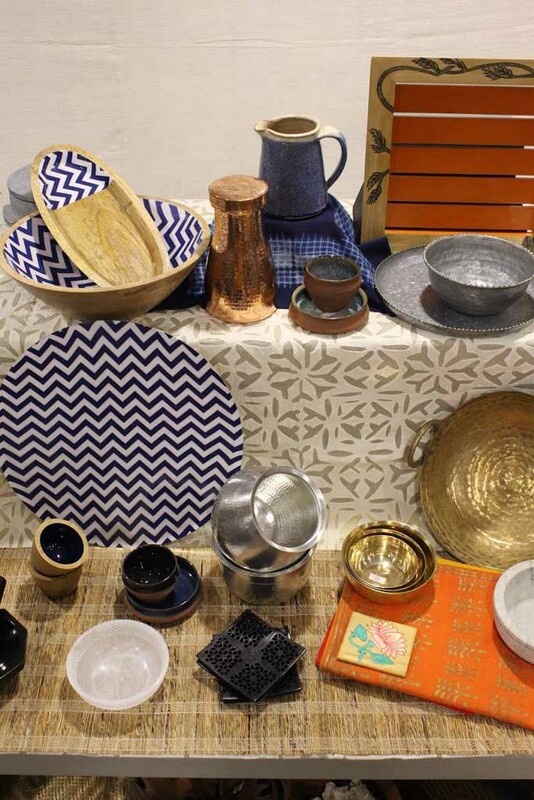 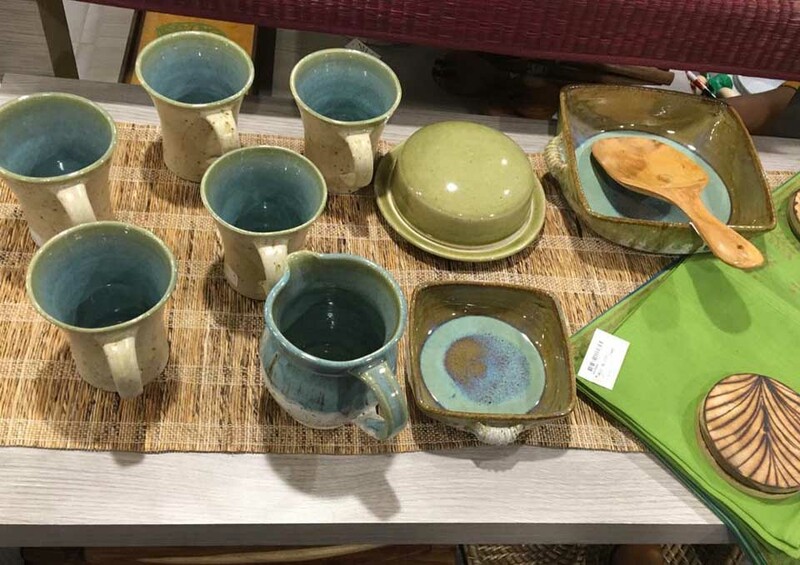 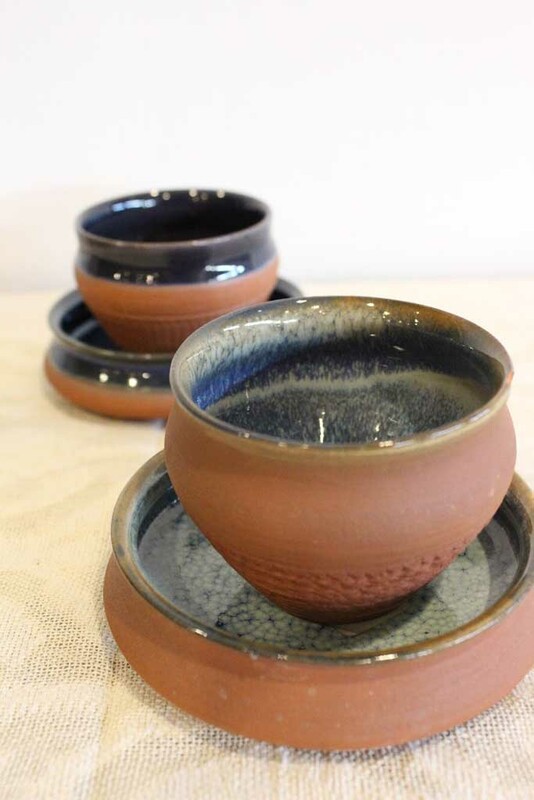 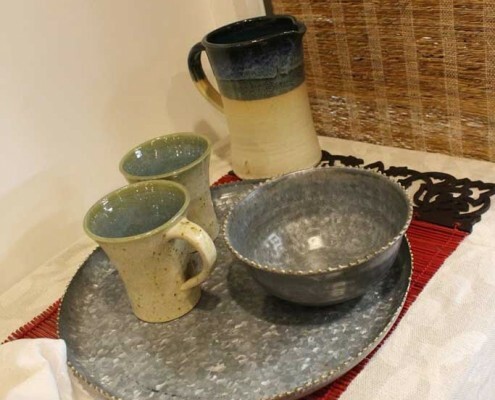 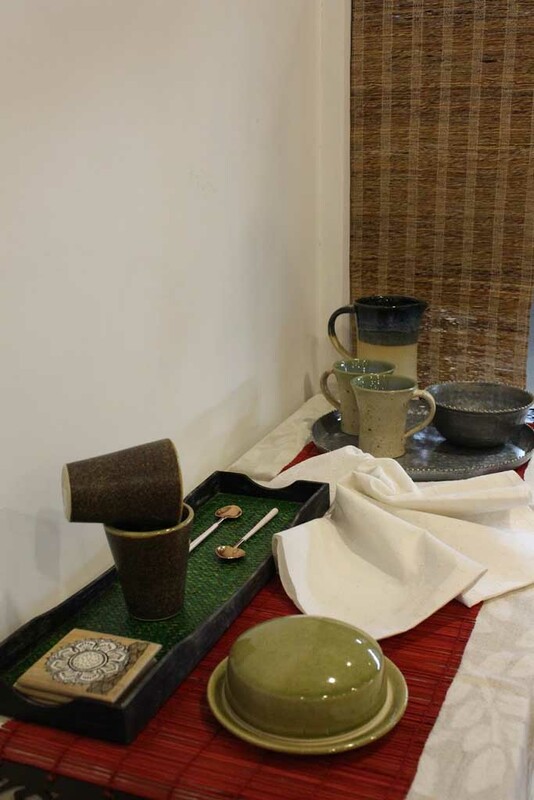 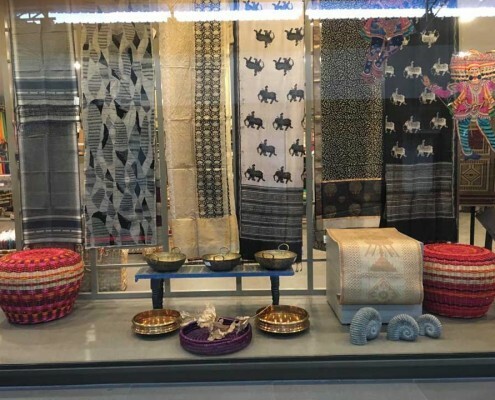 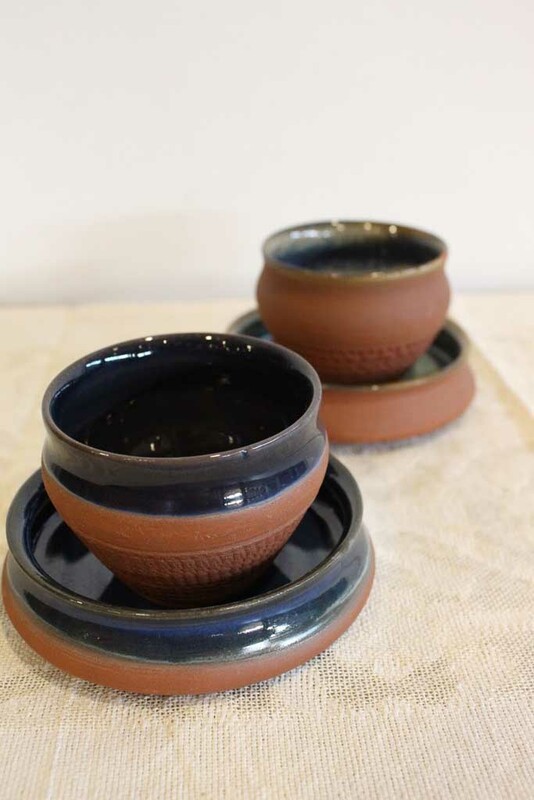 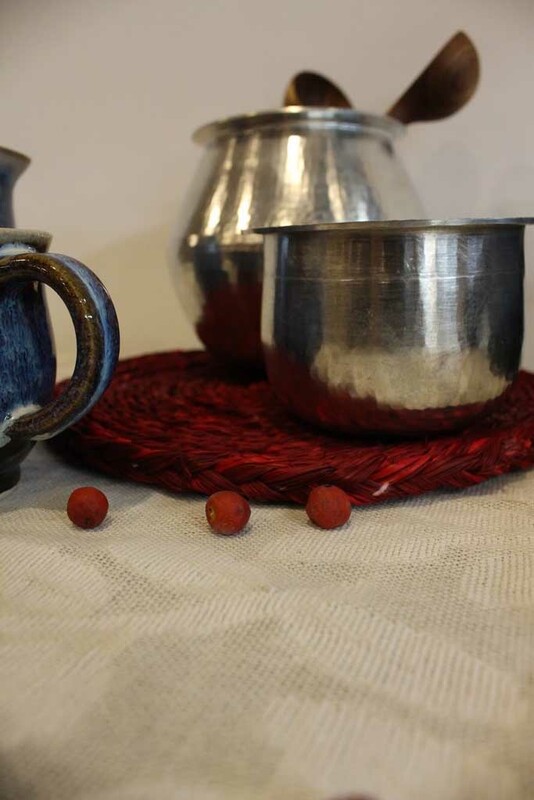 The ‘Patram’ Exhibition at the Kamala Crafts Shop is about the ancient beauty and fluid lines of traditional bell metal, brass, terracotta, ’eeyam’ and ceramic patrams and serving dishes presented in more contemporary fit-for-the-table sizes, shapes and proportions to your table. 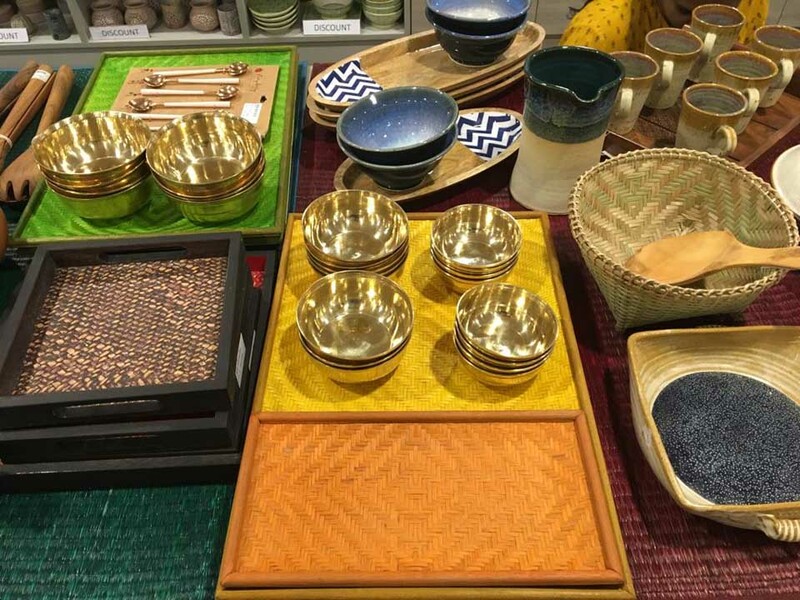 Look out for the dazzle of old-gold ‘kansa’ thalis and katoris from Bengal, ‘eeyam’ patrams, medium sized urlis and elegant bell metal servers, cool earthy terracotta tableware and stylish sets of ‘kalchatti’ tableware, wooden cutlery-and more . 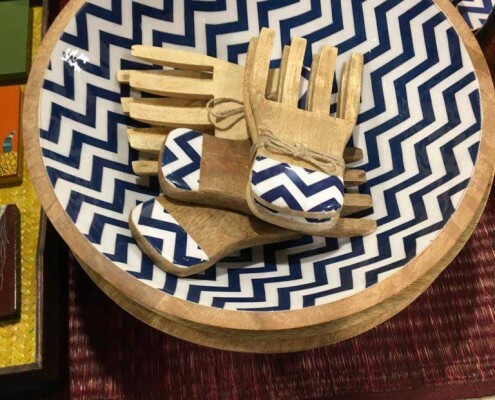 Your table will never be the same again! 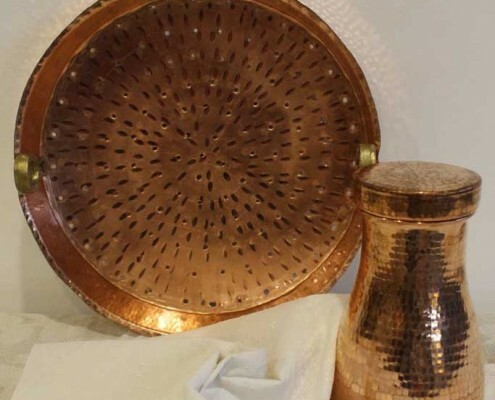 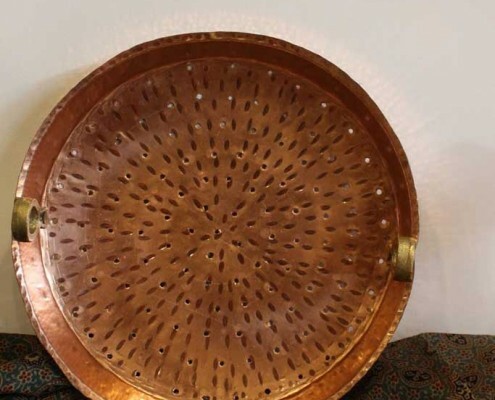 The classic urli traditionally used to make food for temple rituals is now a part of Kerala and other homes both as cooking vessel and as decor. 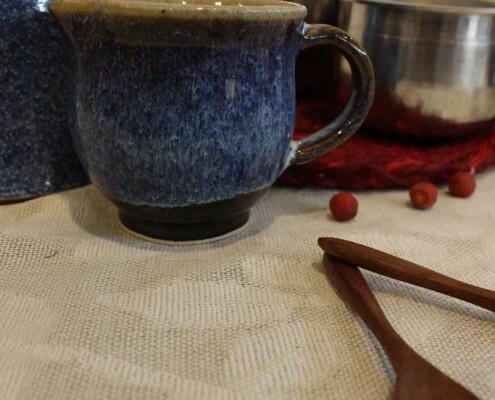 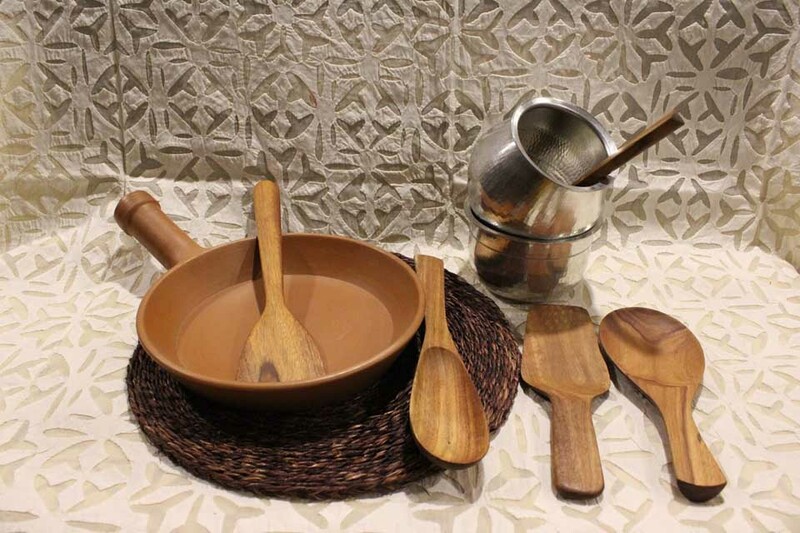 A fascinating, leisurely process goes into shaping the úrli’ beginning with a core made of different types of clay into which beeswax is pinched and various channels made through which molten metal is poured. Once it is set and cooled, the mould is broken. 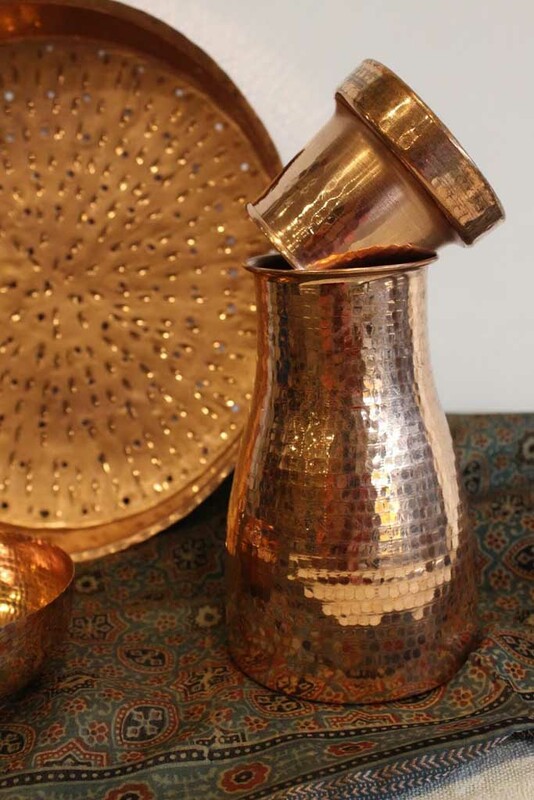 Your urli is now polished and ready for the table! 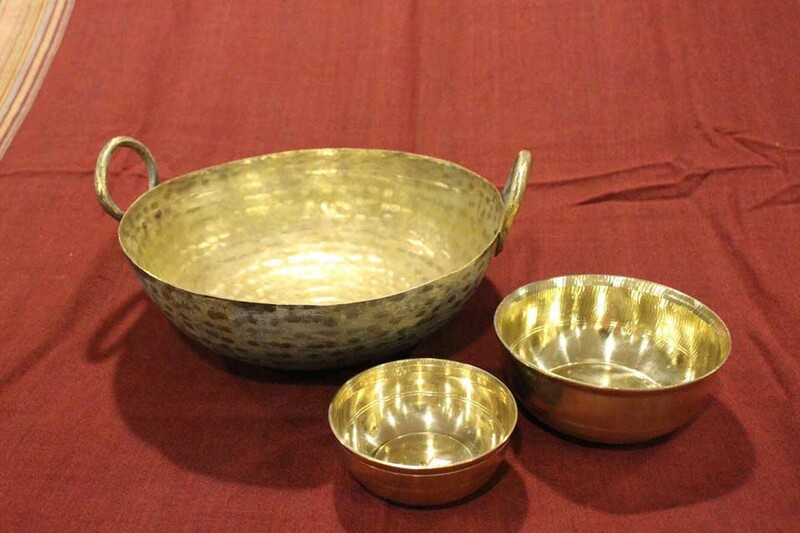 These mellow vessels are made out of ‘Kansa’ and alloy with a high content of copper and tin which does not tarnish. 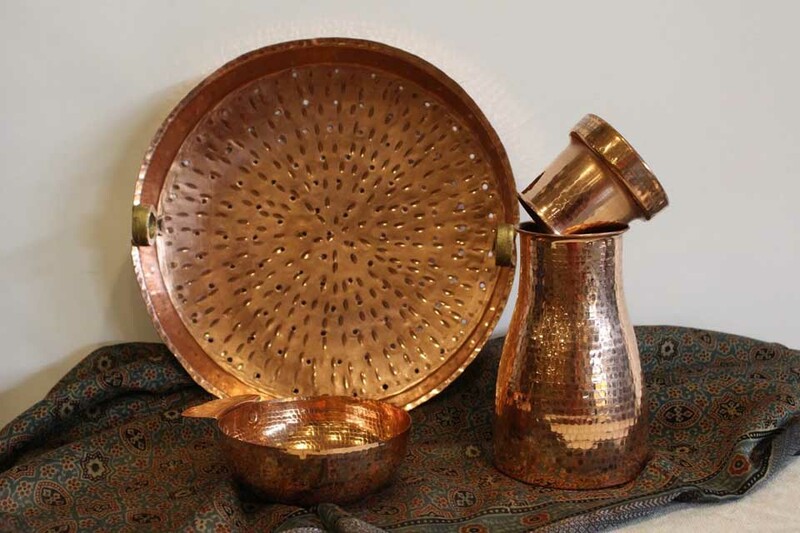 Once totally hand shaped, today they are made by pouring molten metal into a mould. 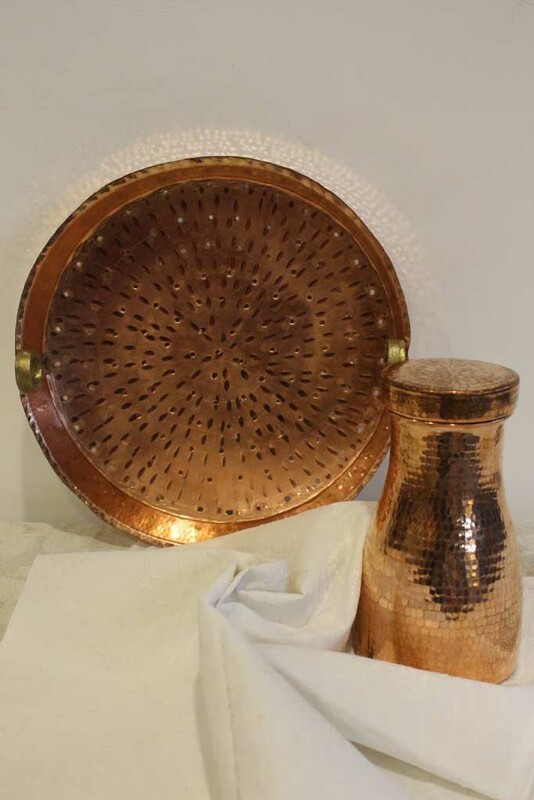 Once the metal cools, the mould is broken and the product emerges to be polished and decorated markings made on the surface. 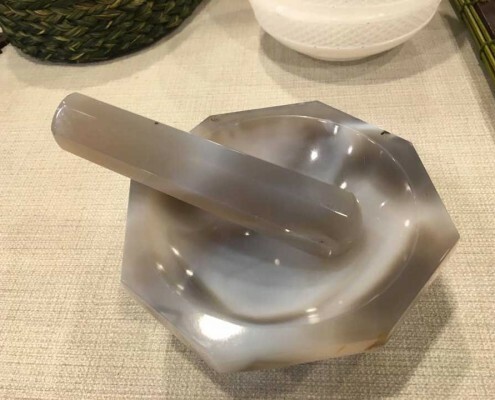 Once hereditary stone artisans only created figurines of gods and goddesses as well as animal figures out of soft stone. 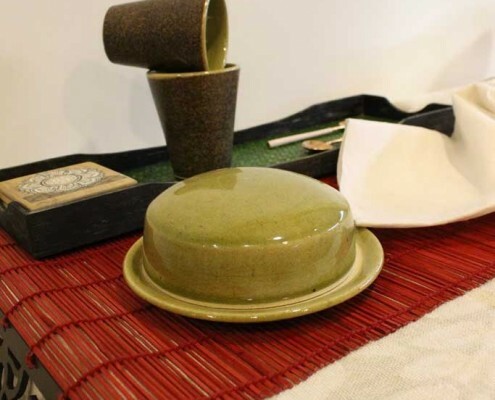 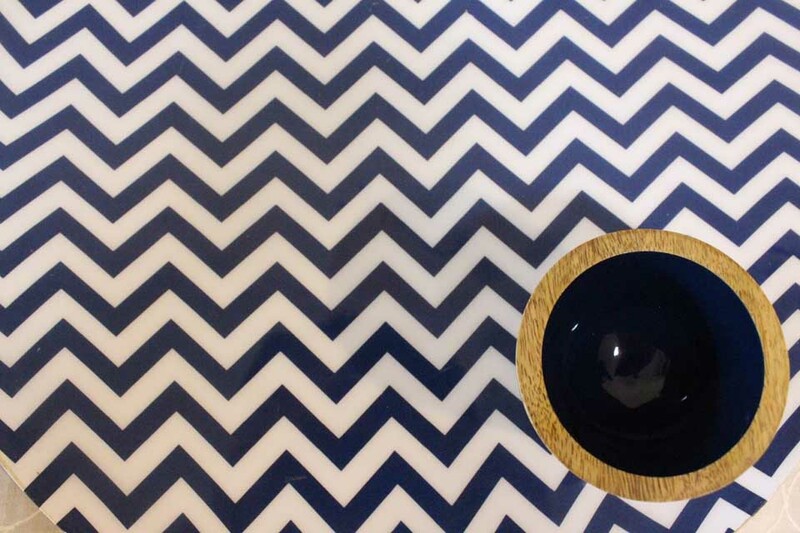 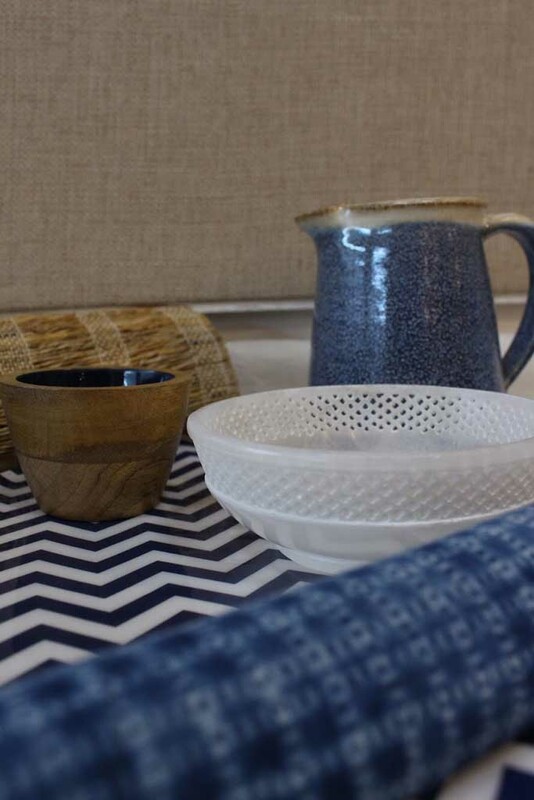 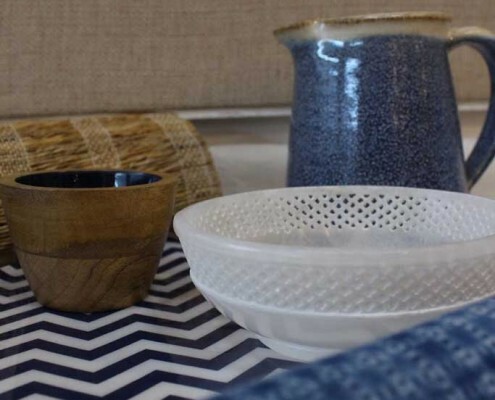 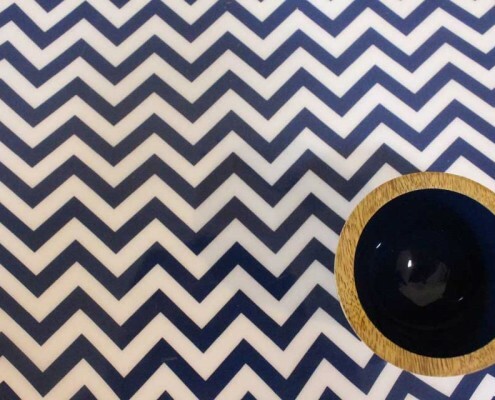 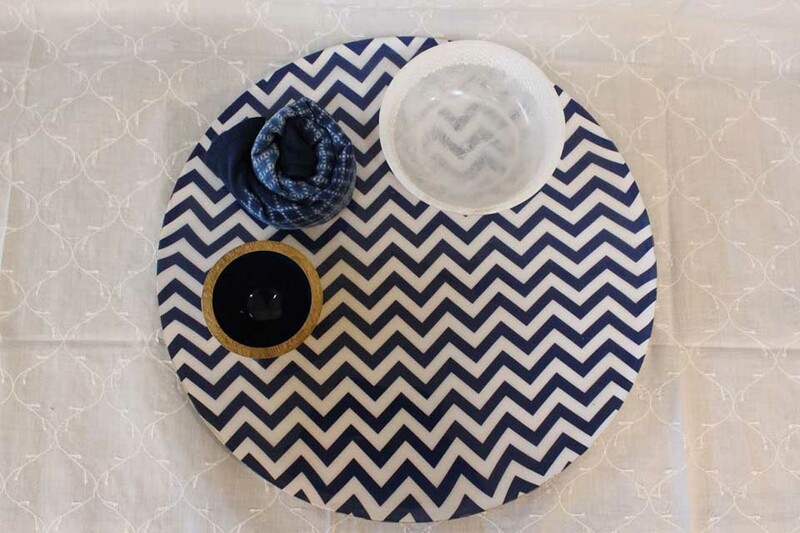 Today their skills combine with contemporary design inputs to create a range of bowls with lids the table. 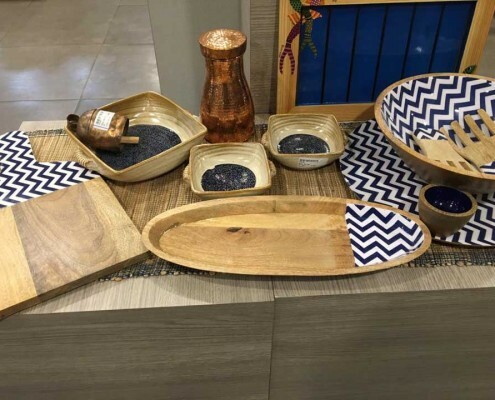 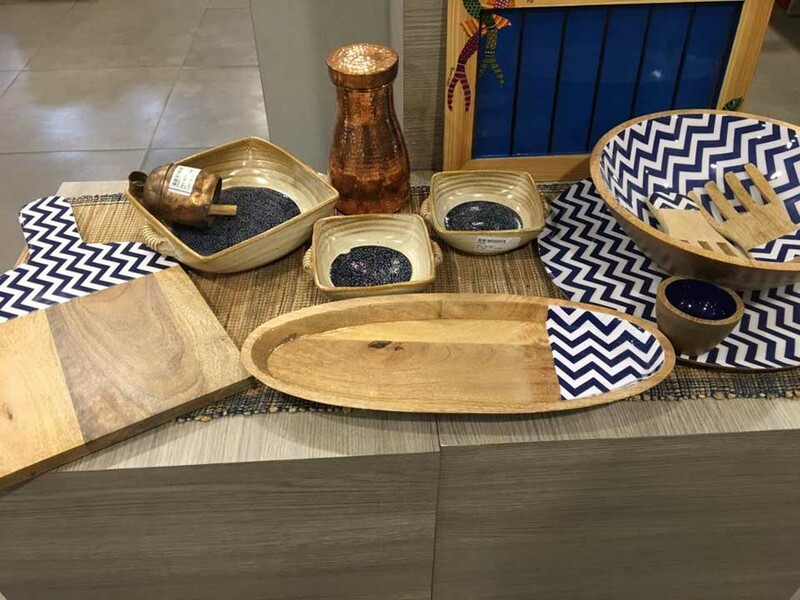 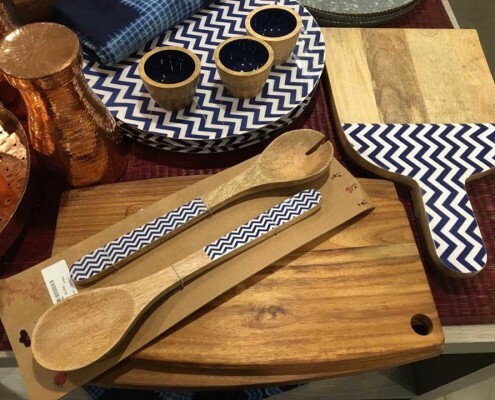 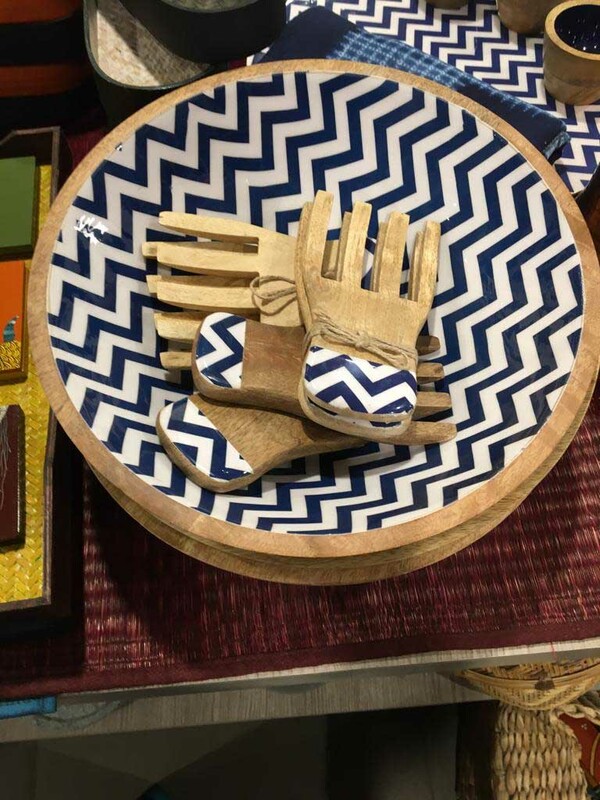 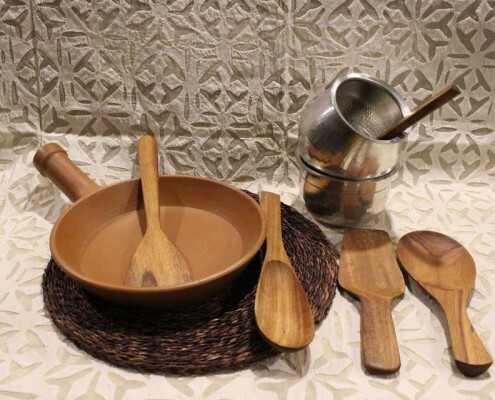 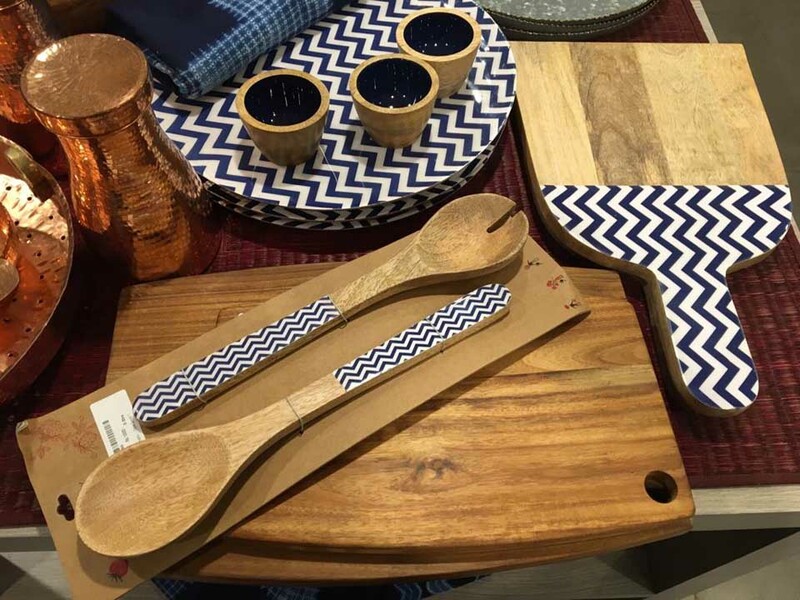 Brand Auranand combines the skills of Pondicherry’s wood artisans with smart, stylish cutlery to create a range of tableware ; forks, spoons, serving spoons, salad forks and much more. 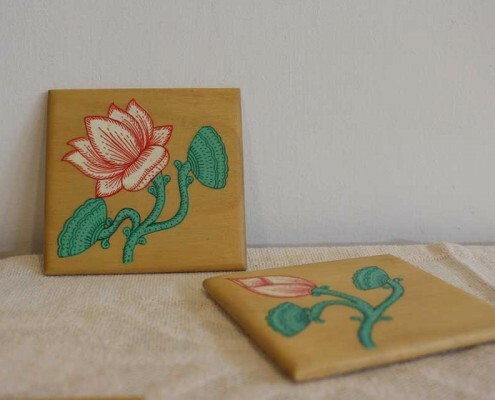 Hand block printing of Pilakhwa in UP is extremely fine due to the superbly carved wooden blocks of the region. 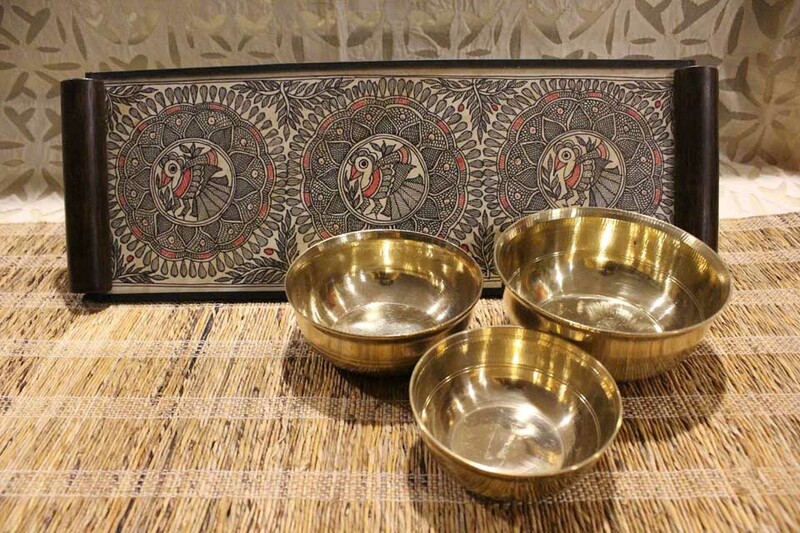 The motifs painted in Madhubani style around the spice box are inspired by nature. 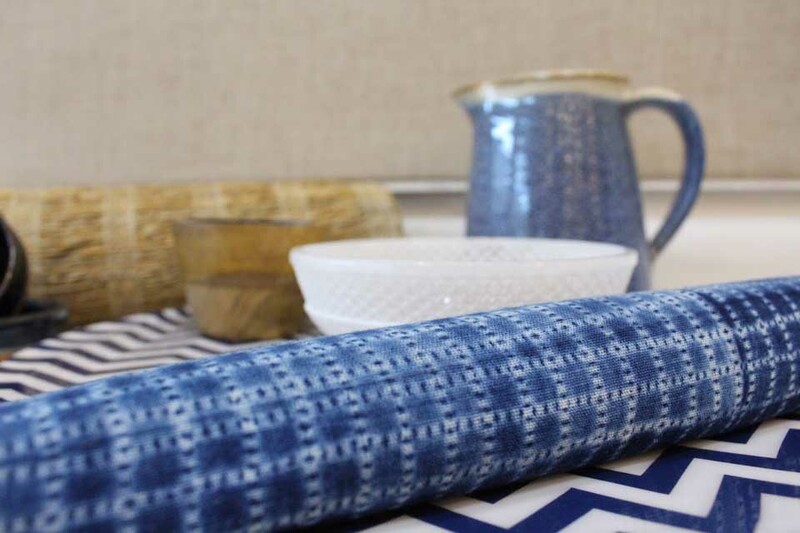 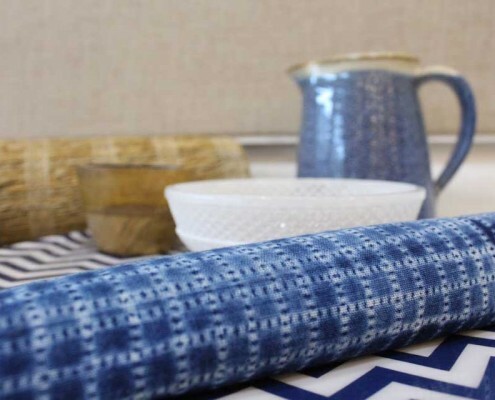 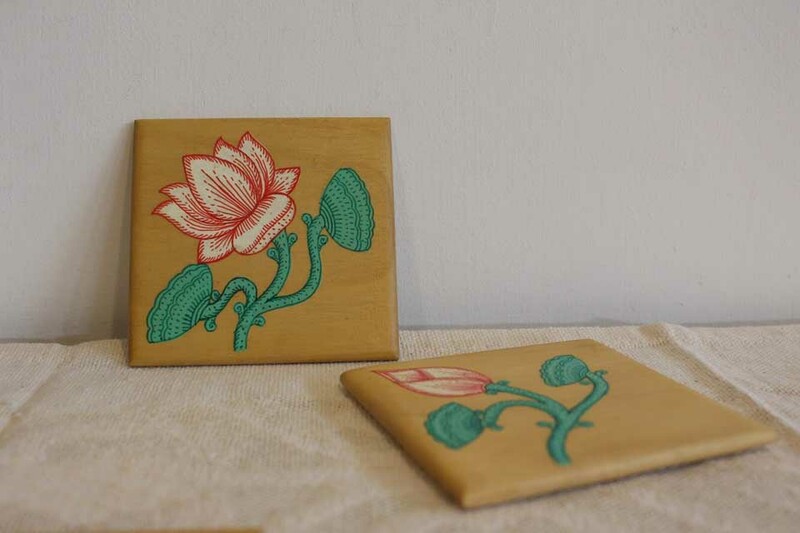 So beautifully intricate is the Pilakhwa block print that it could be textiles morphed into wood! 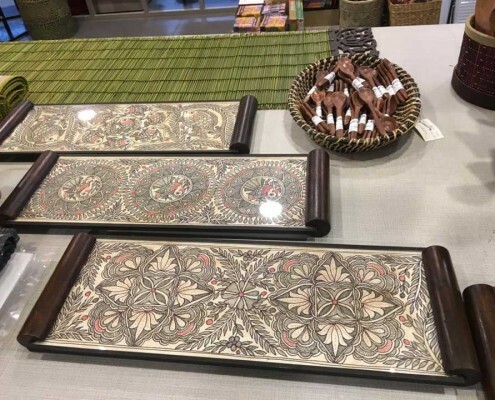 Painted in vivid and vibrant vegetable and stone colours of turmeric, blue, red and green, Madhubani ‘dhuli’ art tells stories from the epics and Hindu mythology set amidst fantasy flower curving vine, birds and animals. 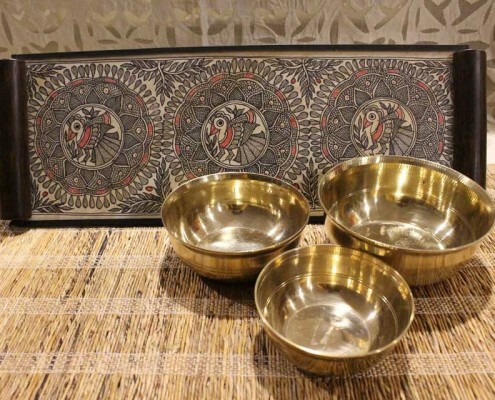 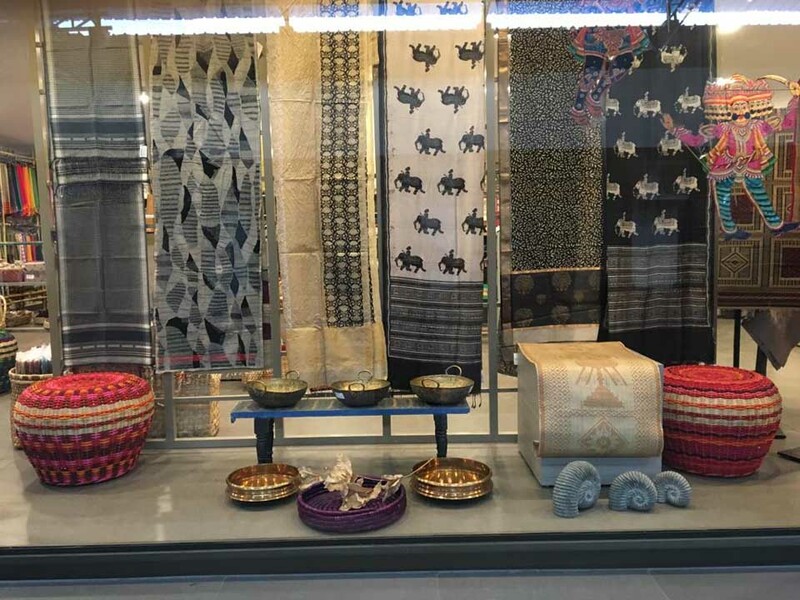 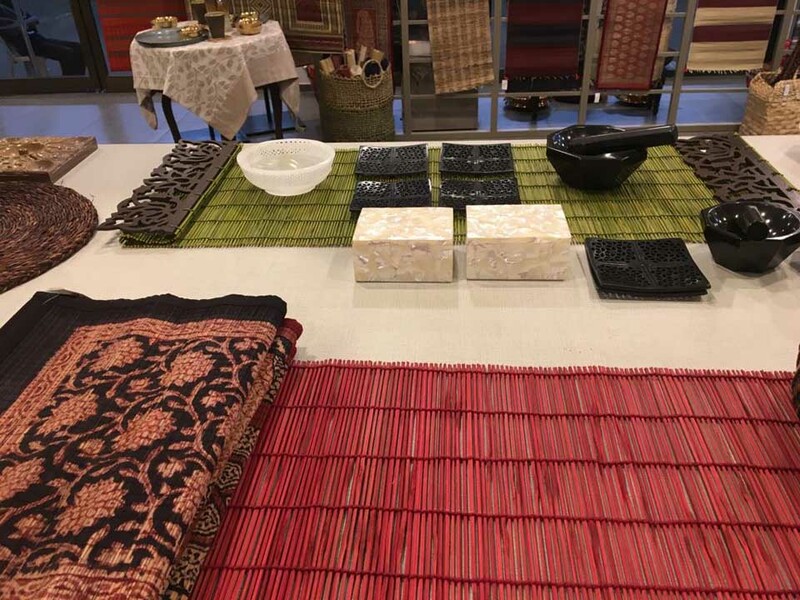 It has a typical folk style and has now morphed from traditional wall art to saris, fabric and trays. 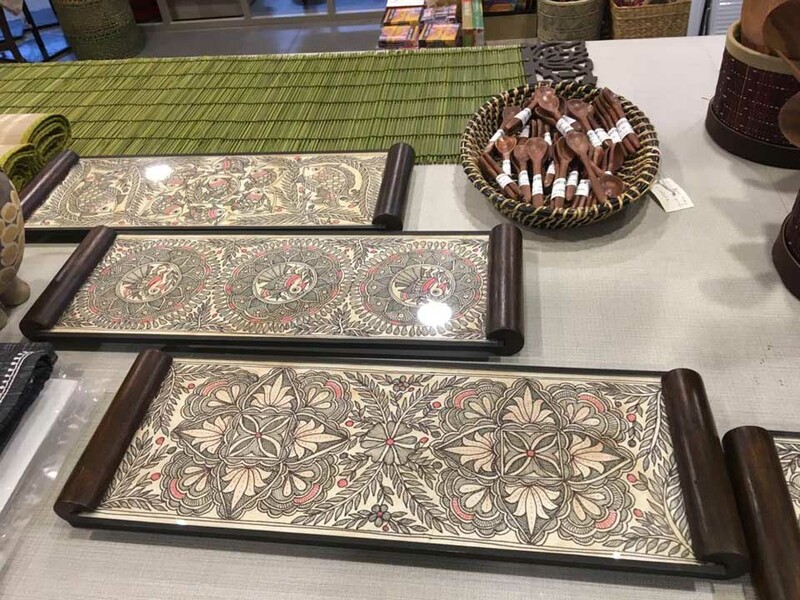 Odisha’s lyrical patachitra art in which hereditary ‘Chitrakars’ prepare stone colours with which they paint stories from Puranic legends and the epics on specially prepared canvas. 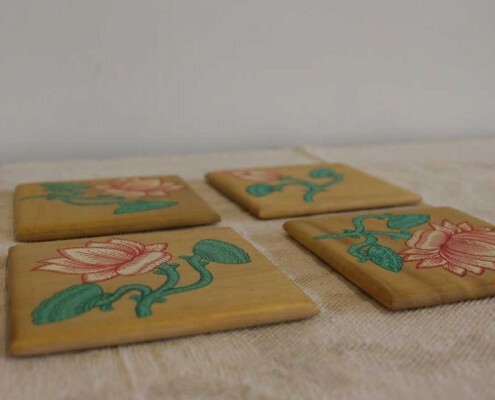 This evocative art now embellishes boxes, coasters etc. 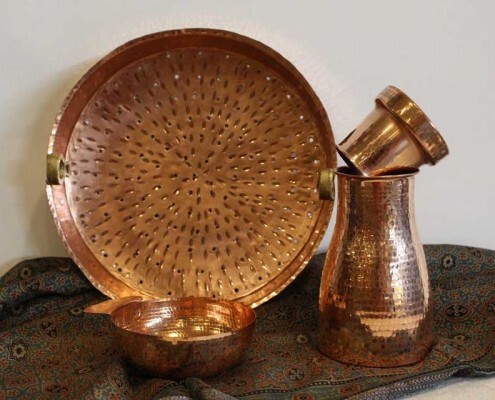 Kashmir’s papier mache artisans create papier mache lamps, trays etc over which they paint beautiful fields of the valley’s flowers such as roses, chrysanthemums, nargis, tulips etc. 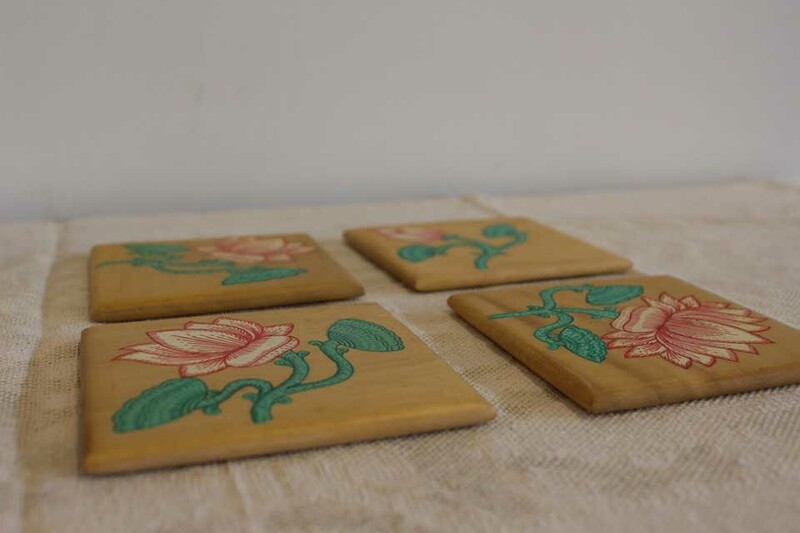 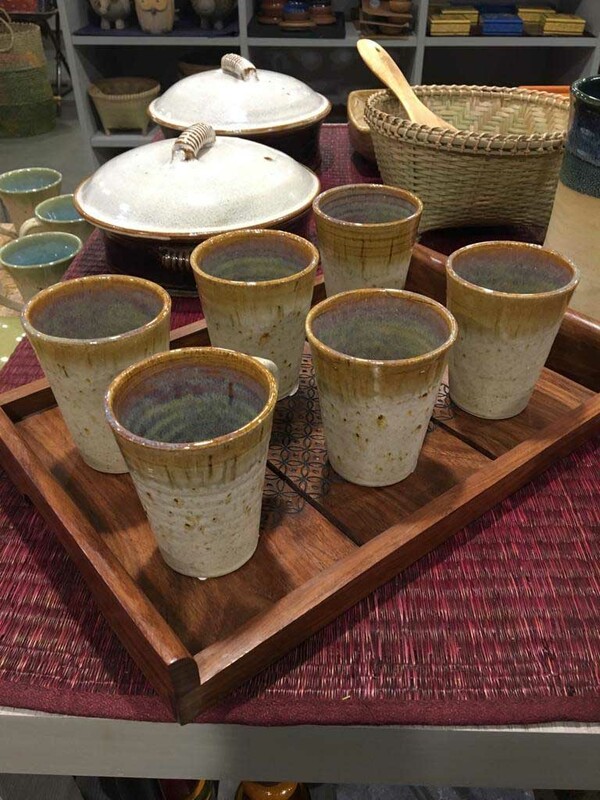 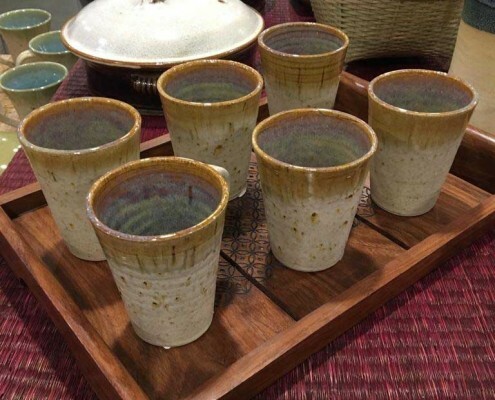 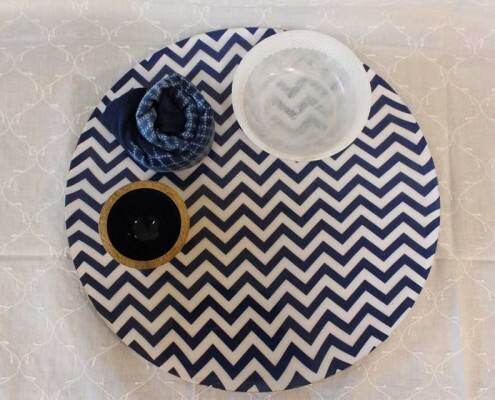 Bamboo coasters : from Kadam Haat, tightly woven in square. 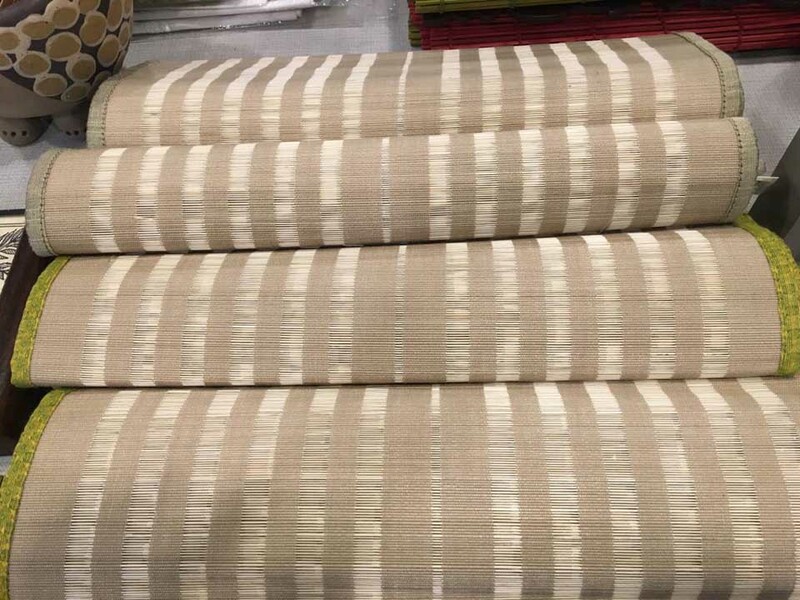 – Killimangalam: Killimangalam mats are made by splitting the fleshy part of screw pine which grows on the river banks. 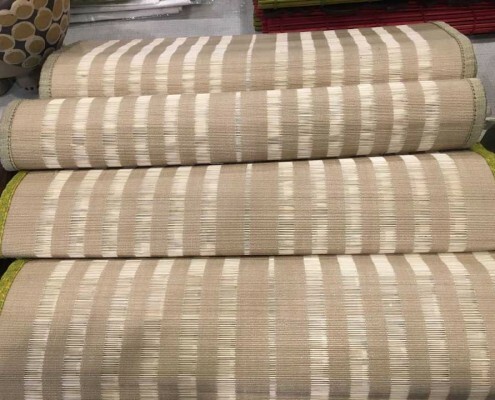 The finest mats are woven of very thin strips and some like the Metappaya are colored a vivid red. 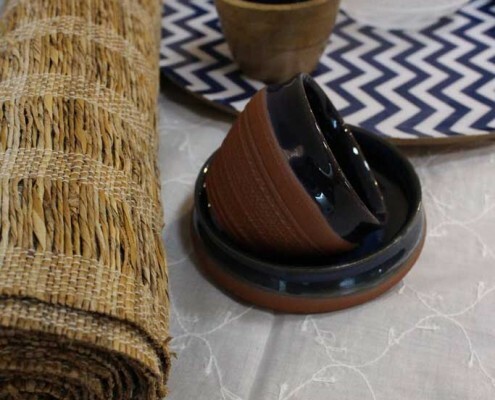 – Banana rope craft: Banana rope runners with delicate stitching make for elegant table settings. 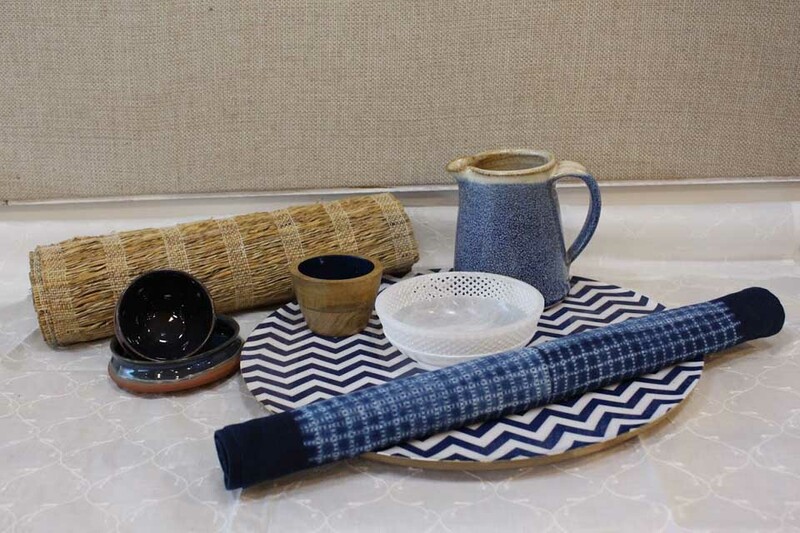 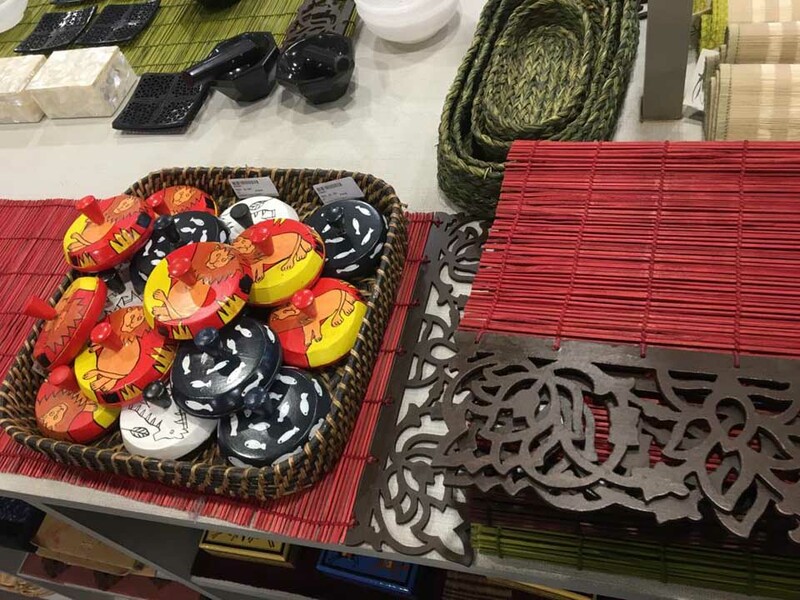 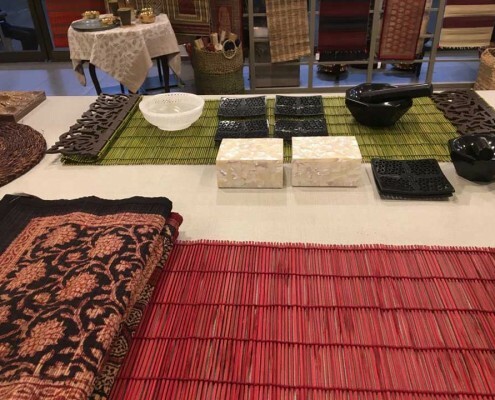 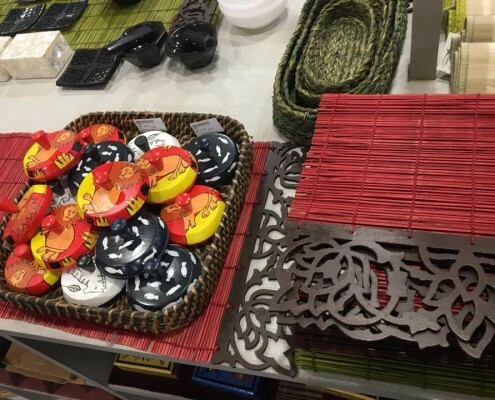 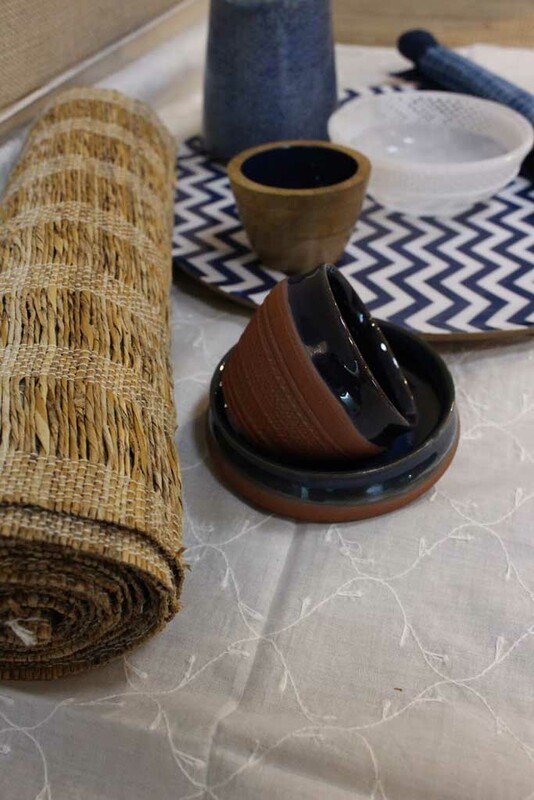 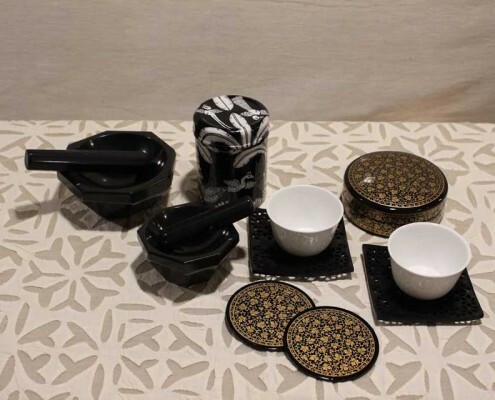 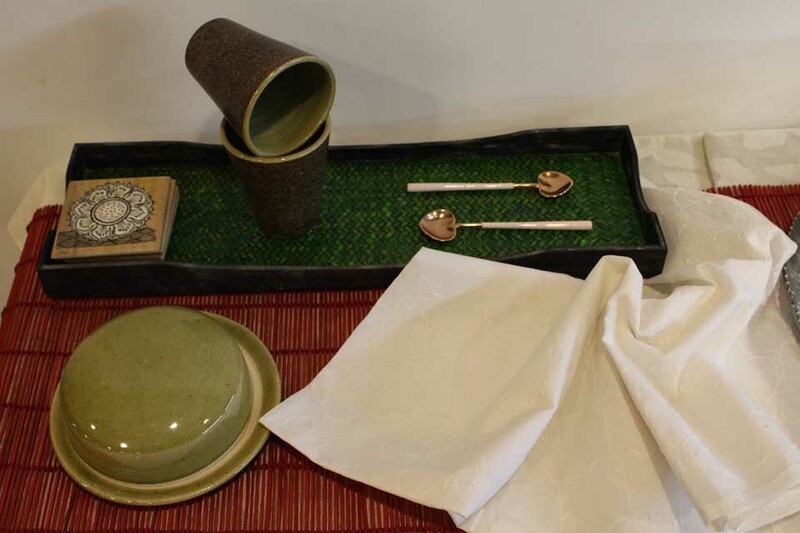 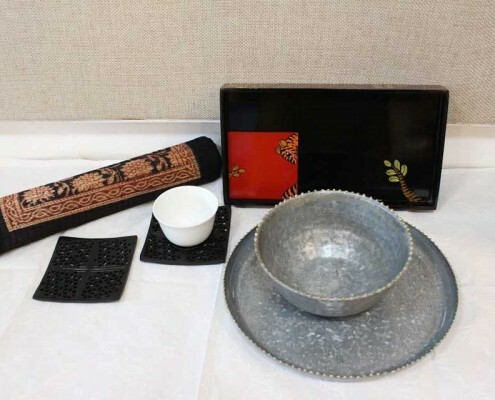 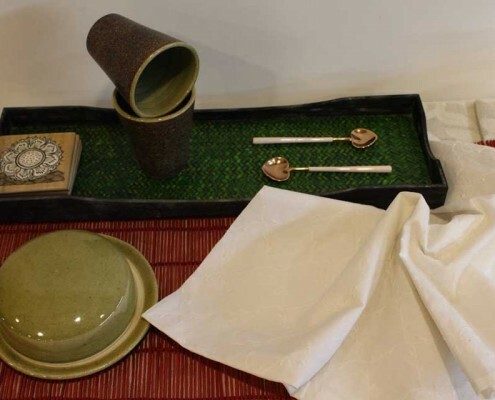 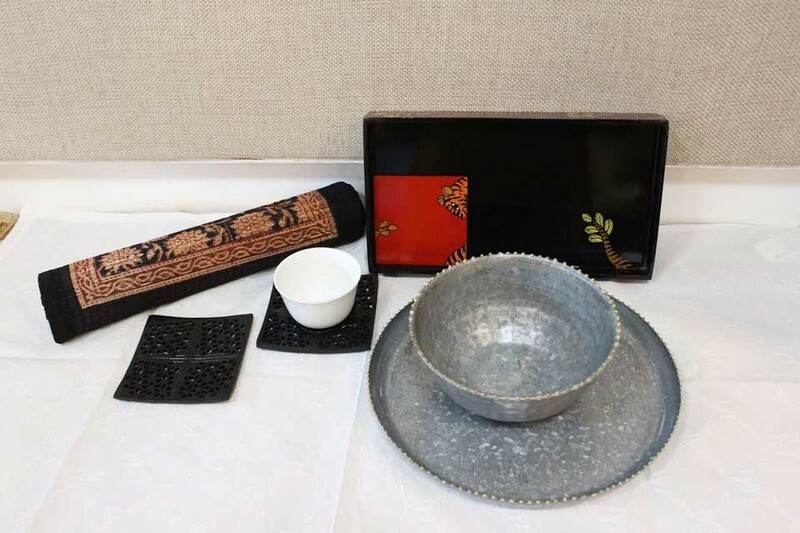 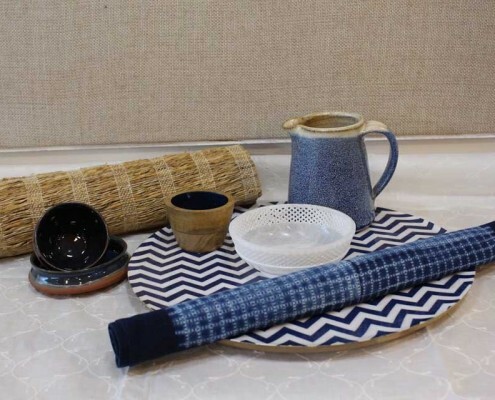 – Sabai grass round trivets / tablemats, oblong baskets: Hand plaited Sabai grass tablemats, trivets and bread baskets bring the fresh fragrance of Bengal’s grasses to the table, making an earthy eco friendly foil to the food served.